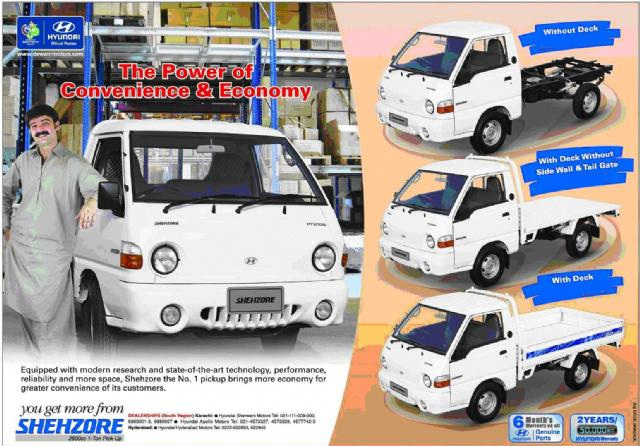 Hyundai Shehzore Truck Pick Price and Loading Capacity – There are different types of vehicles available in Pakistan that can be used for different purposes. 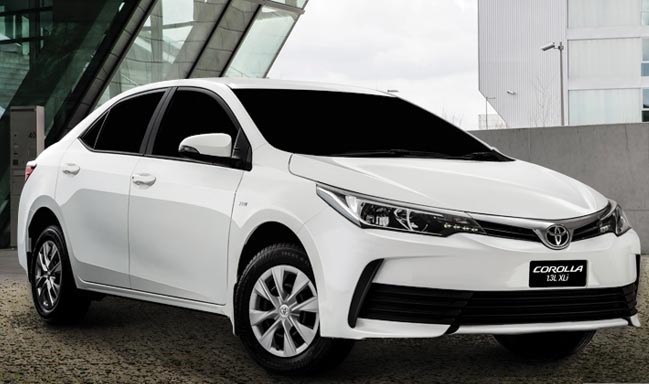 There are some cars that are only used for family or business purposes and there are some minivans that are used for transportation purposes. 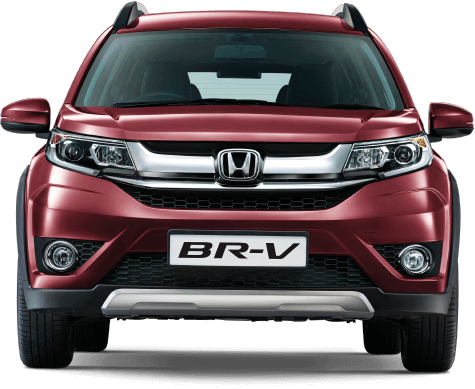 If you are looking to find a pickup vehicle in Pakistan what comes up in your mind? Definitely, Hyundai Shehzore! Yes, this is one of the best pickup vehicles in Pakistan. It has the quality and it gives good performance. 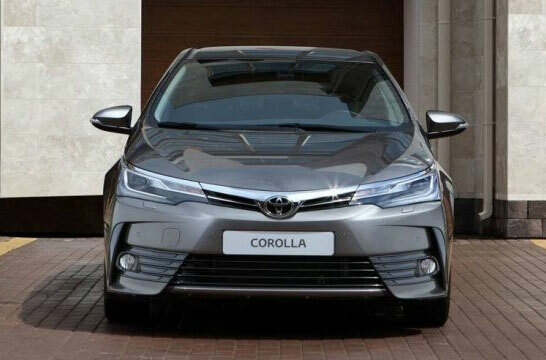 It has the low price of 850, 000 PKR in Pakistan which makes it easy to buy for middle class people who are looking to start their pickup business. 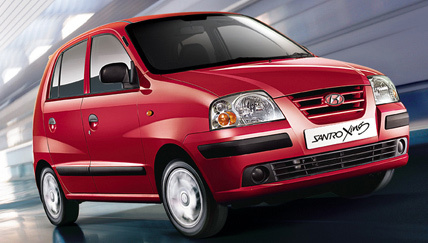 Hyundai Shehzore provides you the engine power of ([email protected]) 83.48  @ 4,000. 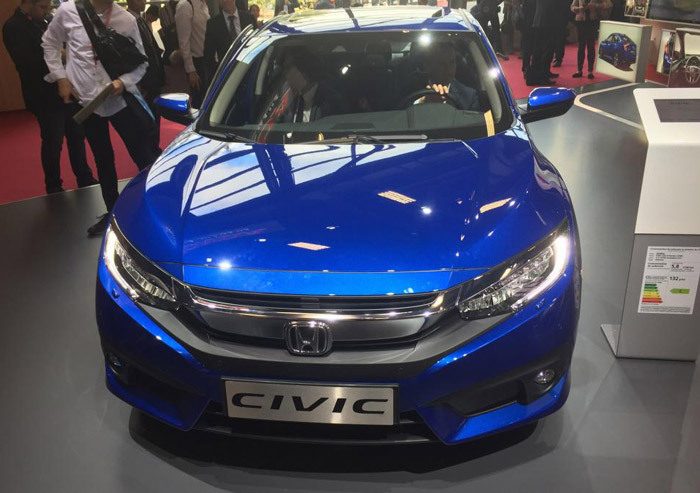 There are total 4 cylinders used in it which is also a reason it gives good mileage and fuel efficiency. 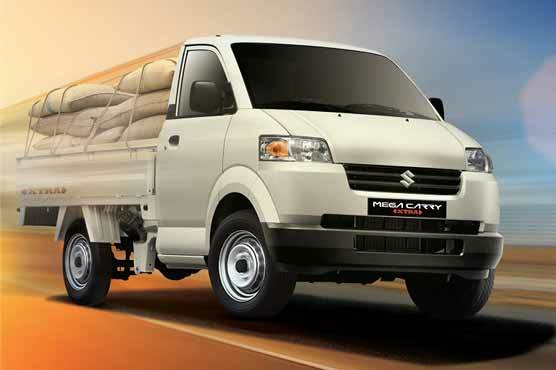 Its fuel tank capacity is up to 60 liter. So, all these reasons combine to give a good performance in Hyundai Shehzore Dala. Hyundai has always served Pakistan with the vehicles that are embedded with the top safety features and the same condition is applied on Hyundai Shehzore H100 Truck. It has the front brakes that have ventilated discs. 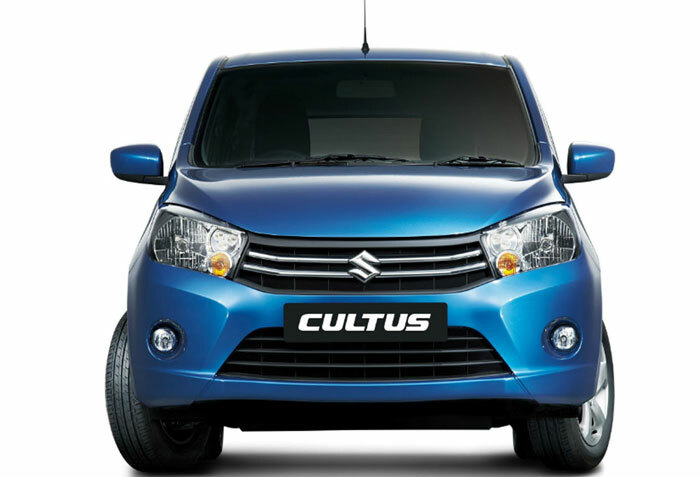 Its rear brakes have duo server drum which enhances its safety. 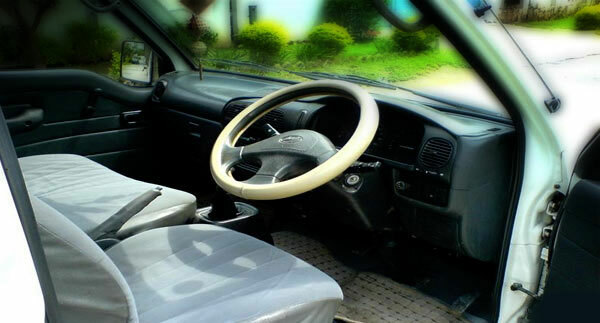 It has a steering that has the minimum turning radius of 4.7 m. So, overall this is a safe vehicle to drive on all kinds of doors in Pakistan. It has a seating capacity of 2 persons. It has a good air conditioned system. For entertainment purposes, it contains AM/FM Radio. It gives you Engine check warning. There is Low fuel warning lights too. It has number of 5 speakers including tweeter. So, these are its interior features which are of very good quality. Hyundai Shehzore Pickup contains a simple exterior. 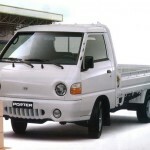 It is a pickup vehicle and owing to this reason its shape is different from other vehicles. It looks great in white color with a metallic body which is resistible to all kinds of weathers. It also has Tubeless Tyres. It also contains day and night front and rear mirrors. Its exterior contains fog lights along with the headlights. The side mirrors are there too for the driving convenience. 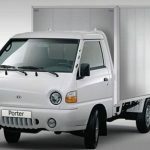 So, these are the exterior features this vehicle contains that appeal the pickup lovers. It has a manual transmission type. Its ground clearance is 185 mm. Its wheel base is 2430 mm. Its fuel type is diesel. Its fuel system is Indirect Injection Diesel. It also has a rear suspension of Asymmetrical Semi -Elliptic Multi-Leaf Spring. 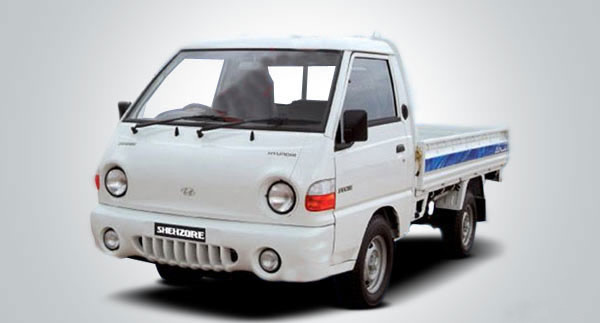 The main competitor of this commercial pickup Hyundai Shehzore is the Suzuki Ravi. Used Shahzore for sale price range in Pakistan is PKR 900,000 to PKR 1,500,000 lacs, depends on model and side walls. 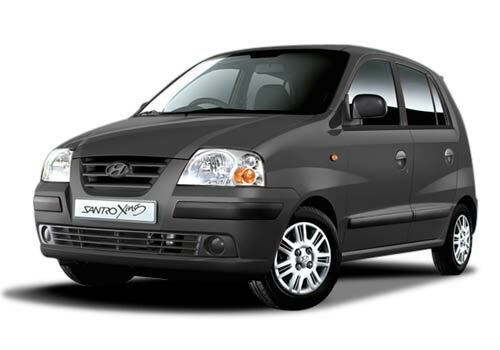 Hyundai Shehzore Pickup Dala is the best pickup vehicle around, if you are looking to buy a vehicle for pickup purposes this vehicle should be your utmost choice. 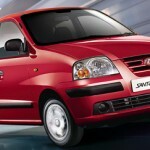 AOA.I want to buy Hyundai shahzore in Sialkot. Hi Sir. 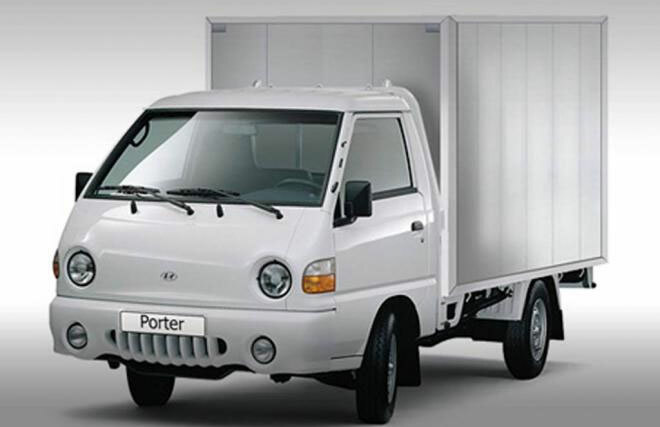 I am looking for twin wheel vehicle, can you please send the latest detail spec and price. Hello sir I want to buy Hyundai Shahzore so please send me show room adress and mobile number, I am in Mardan thanks. Pls tell about it’s loading capacity ? i want hundai shahzore 2017 model. mujhe new shahzor chahye kia new Model aa rha he ? 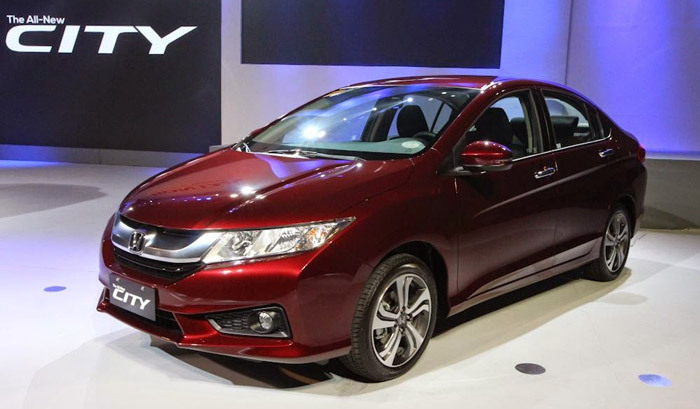 I am interested in New Shahzor 2016 or 2017 Model .kia new Model aa rahi he shahzo he ? 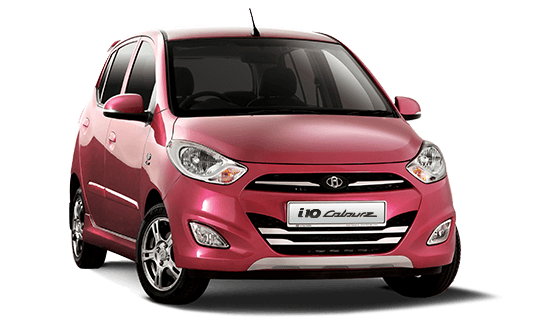 please tel me about Hyundai shehzore where can i buying its in Pakistan 2016 model?